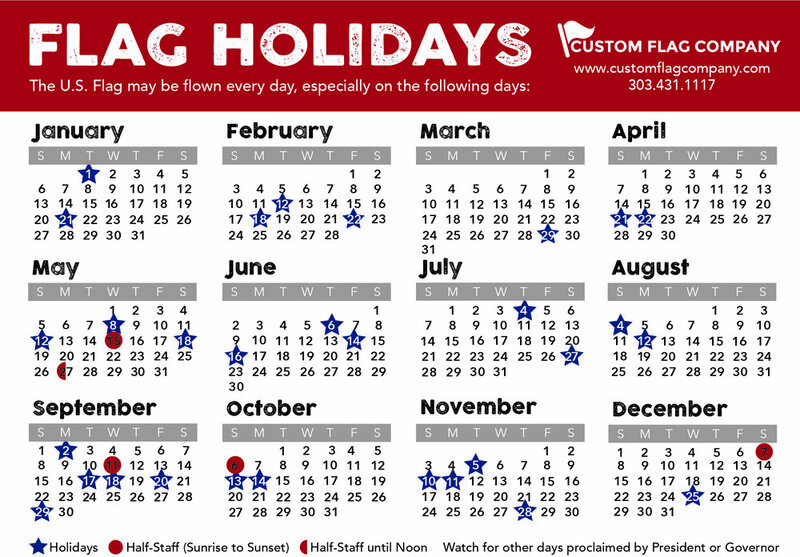 Everyone has a vision and here at Custom Flag we want to help make that happen. Whether you are wanting a flagpole at a commercial building, a park or landmark, or at a residential location we can assist in the execution. We offer a complimentary visual in order to provide you with information regarding the proper height and location of flagpole to ensure aesthetic. 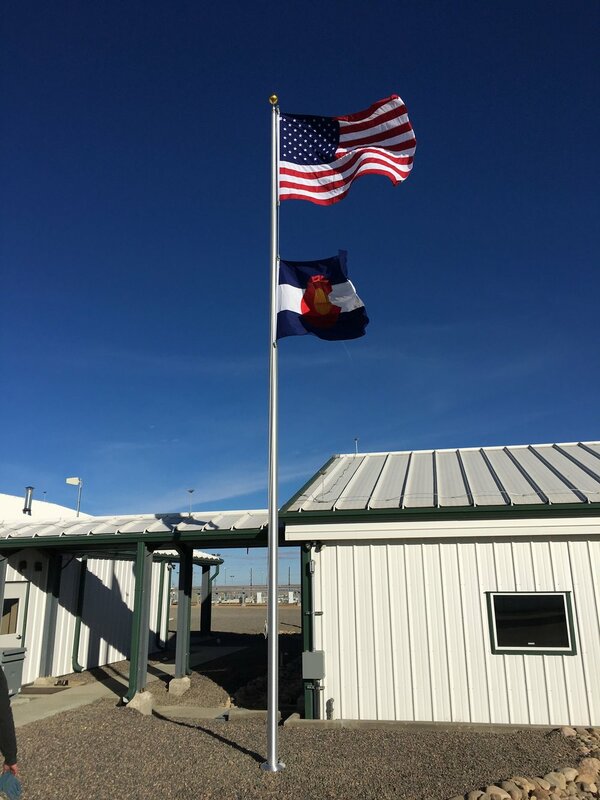 If you are unsure of the height, the location, or even the type of flagpole that would be best suited for your needs, a visual would be greatly beneficial to you. During this visual you can explain your vision, how many flags or flagpoles or any other ideas you may have. This is important because some companies, like Saddlehorn, wanted to fly to flags on one pole so therefore they needed a higher grade with a thicker wall thickness in order to withstand the wind without leaning over. It is important to discuss these factors before installation so your true vision can happen!! Posted on June 1, 2017 by Andrea Griebling.